Laminates are a finishing material that is used over wood. This can be used for wooden furniture, particle wood, MDF, wall paneling or any other form. The laminate is a covering that not only protects the wood but gives it a finish and a good appearance. 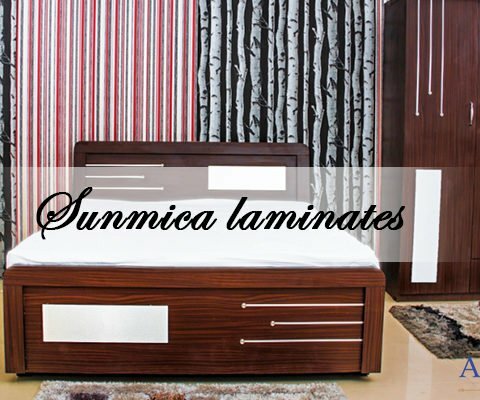 Laminates can be obtained from any of the top Laminates suppliers in India. They are nothing but an artificial material that is made by pressing paper layers and resins. The outer surface of the laminate would be having a color of a pattern to give a finishing. 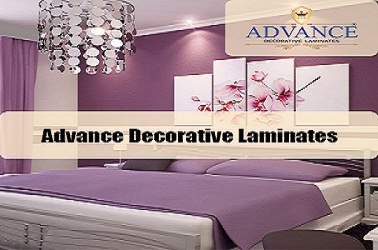 The latest concept in laminates is that of Digital laminates. It is a surface decoration laminate sheet that basically is prepared digitally. By digital, we mean, the use of a computer system. 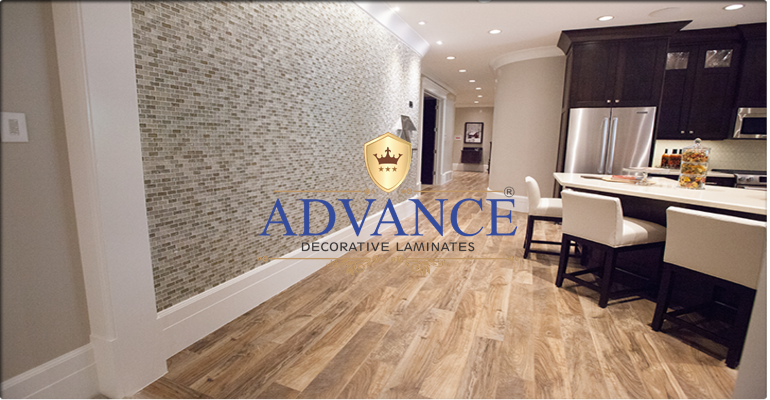 Here, a designer can create a concept visually as to how the laminate should be. Instead of plain designs, using the services of a designer ensures that something new can be brought it. A high-resolution photo or image is needed, which can be created by a designer. Once the picture is created by a designer, software is used and the design image is transferred digitally and directly sent to the machine where the design is printed on to the laminate material. This is a new and innovative concept which ensures that attractive, color, design patterns can be created. There is no limit to the creativity of the designer. Digital laminates once printed in the form of Laminate sheets can be used for various applications. They can be used on walls for paneling in offices. They can be used on partitions to give it a great look. It can also be used on furniture, doors, boards, and many other areas. Digital laminates are extremely beneficial for Laminates suppliers in India like Advance as they can provide greater variety for customers. There are now many digital software packages which even have in-built designs, patterns, colors, and styles. There is no need to employ a designer. Anyone who knows how to work with design software can use this to create a variety of digital laminate designs, which can then be printed using a high-quality machine to create the best quality laminate sheets. This is definitely a boon for companies as they can offer variety. For consumers, they now have more options available. This technology is definitely a good innovation.